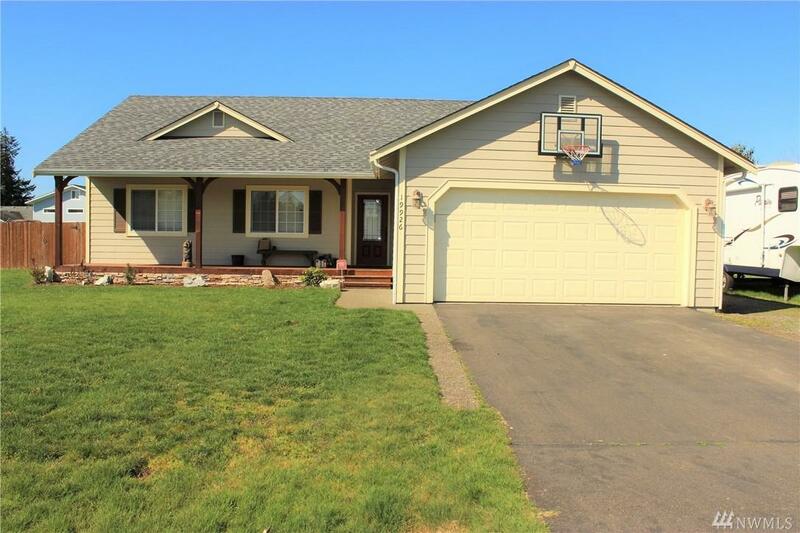 Nicely updated 2001 home in popular neighborhood. Right around the corner from local schools. 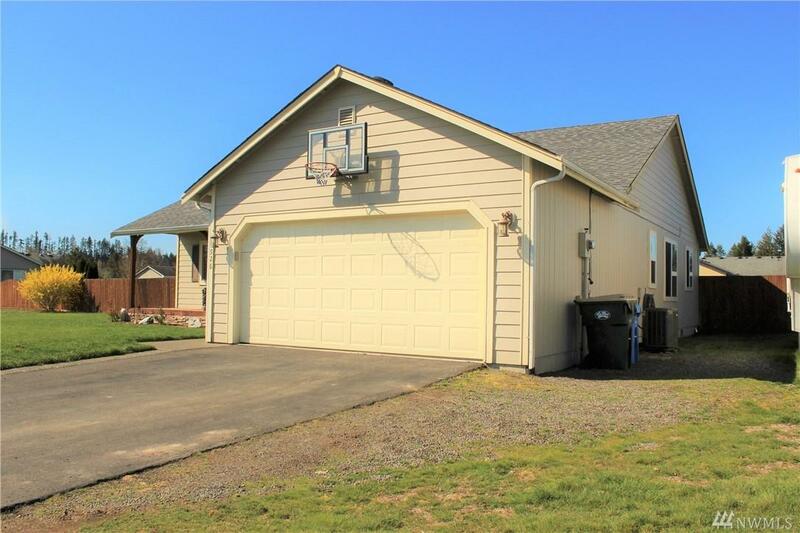 The home features 3 bedrooms, 2 full baths plus an extra half bath off the utility room. Nice, open kitchen with middle island. 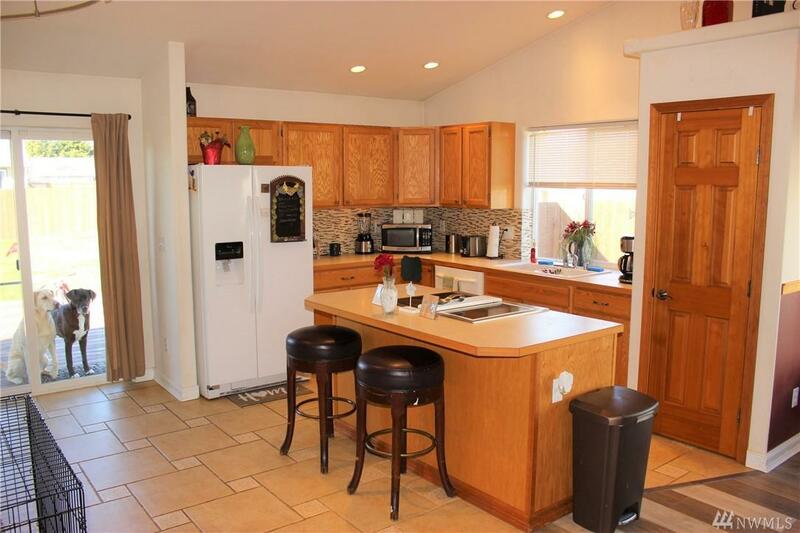 Beautiful tile floors and backsplash in the kitchen and newer laminate flooring throughout. Forced air with a heat pump adds AC and helps keep power bills low. 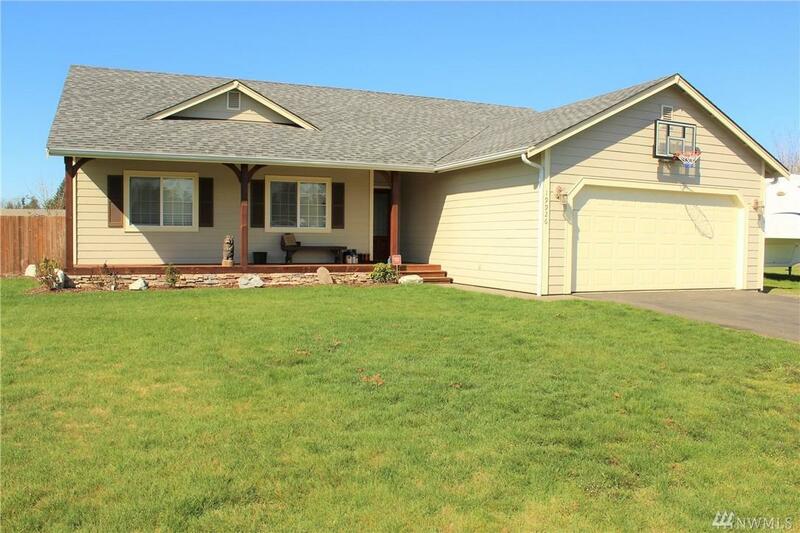 Large, fenced backyard includes a big garden shed and huge deck for summer BBQ's, plus a gazebo and hammock.